Turning your donated items into jobs and contributing to a better community. Thats the power of Goodwill. Turning your donated items into jobs and contributing to a better community. That’s the power of Goodwill. For more than 75 years, Goodwill of North Florida has been contributing to building a better community by helping people with barriers to employment receive job training and placement services. We collect donated goods from people throughout the community and generate income by selling those items at our stores and online. We use that money for training and placement services provided by our Job Junctions and Goodwill Temps programs. In addition, we receive government and foundation grants to support specific job training and placement programs. 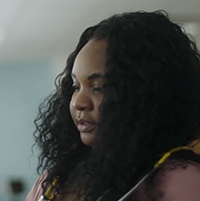 Each year, through the generosity of more than half a million donors, we are able to provide people in our community with job training and placement services, and connect them with meaningful employment. Eighty-nine cents of every dollar we earn goes directly into providing these services. 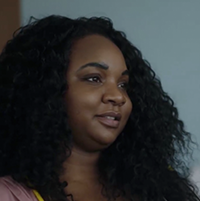 Teresa is a participant in the A-STEP program where she was able to get help to re-enroll in college and, with lots of hard work, earn a spot in the coveted Respiratory Therapy program. Teresa’s husband, Ryan, was also able to find work with Goodwill after the loss of his job. Teresa will graduate in the Spring of 2019! Ryan lost his job just as his wife, Teresa, was accepted into the highly competitive Respiratory Therapy program at FSCJ. Teresa reached out to her A-STEPCollege Navigator for help. 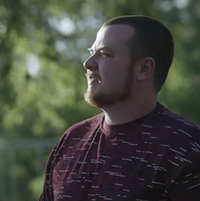 Because A-STEP is part of Goodwill, Ryan was able to find a job in a retail store and was quickly promoted to Store Manager. Mike was unable to continue pursuing his HVAC certification after a job loss. 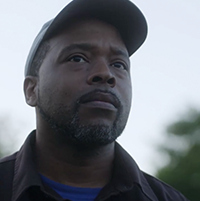 Our A-STEP College Navigators were able to work with Mike to keep him enrolled in the program, completing two HVAC certifications, and continued to support him as he searched for employment. 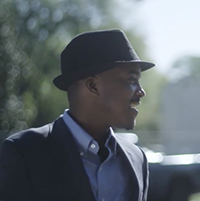 Mike now has a full-time job with an increased income and goals for his future. Ryan lost his job just as his wife, Teresa, was accepted into the highly competitive Respiratory Therapy program at FSCJ. Teresa reached out to her A-STEP College Navigator for help. 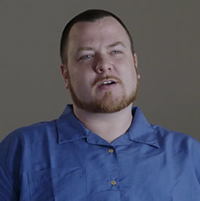 Because A-STEP is part of Goodwill, Ryan was able to find a job in a retail store and was quickly promoted to Store Manager. Monterious, a former Take Stock in Children mentee and FSCJ graduate, is pursuing his Bachelor’s Degree at UNF. He continues to speak at TSIC events and share his experience and how his life changed with the help of his many mentors in the community.